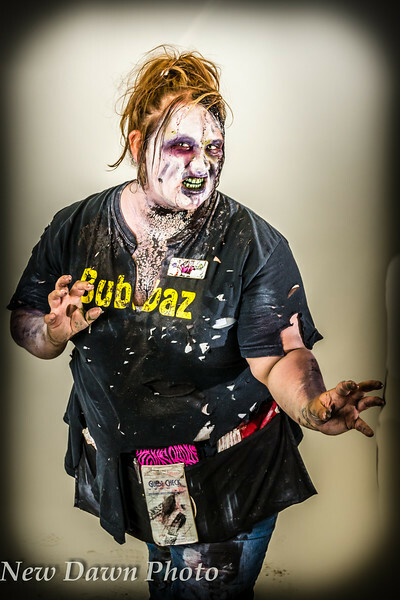 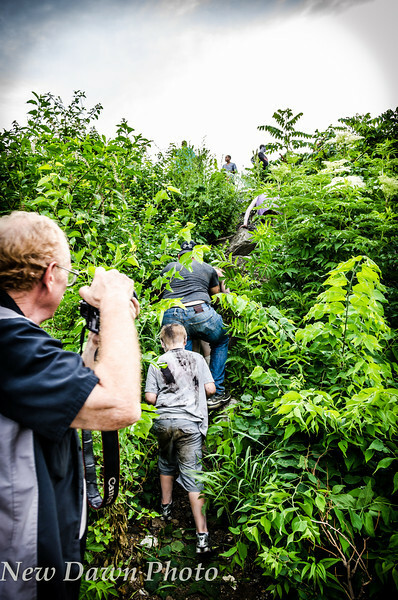 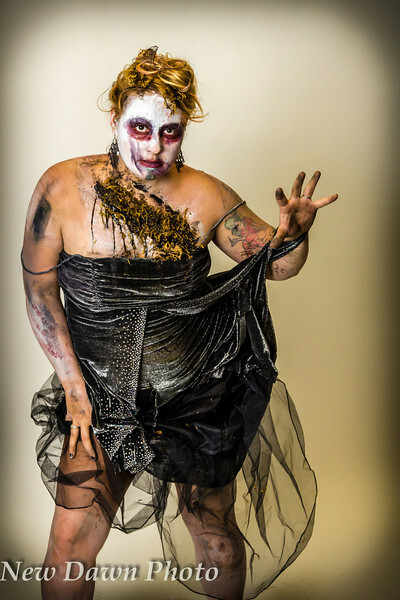 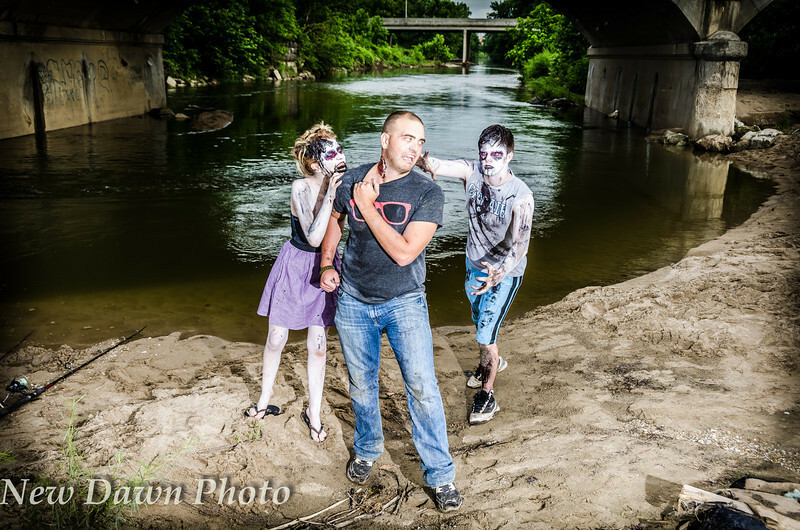 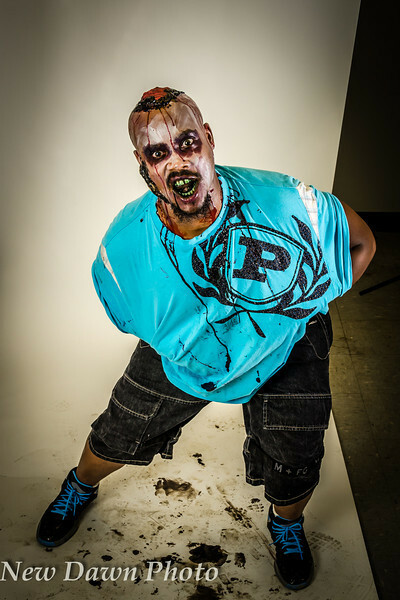 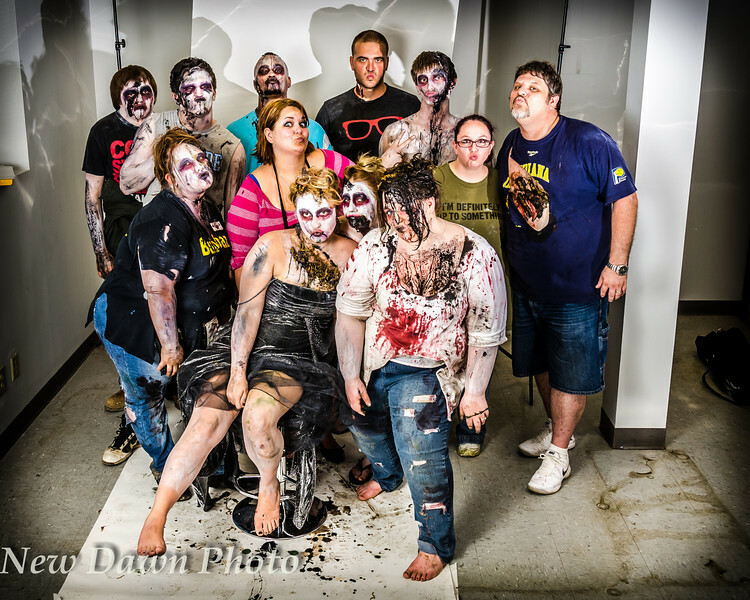 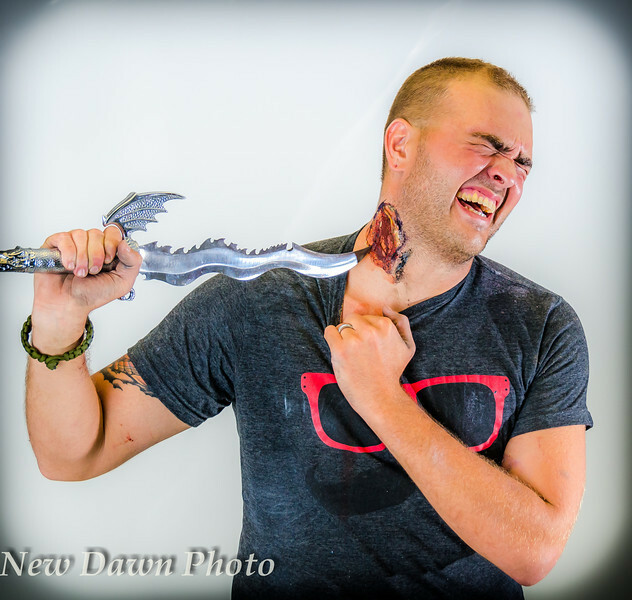 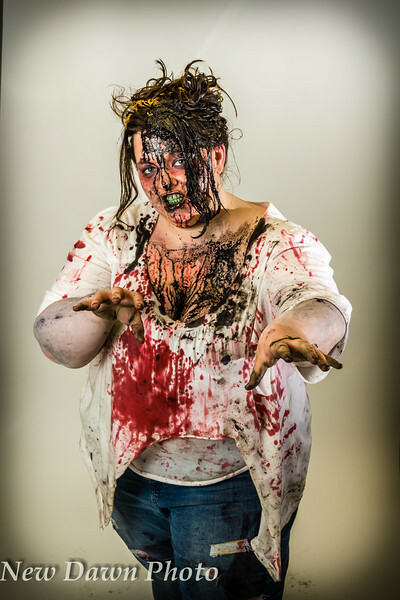 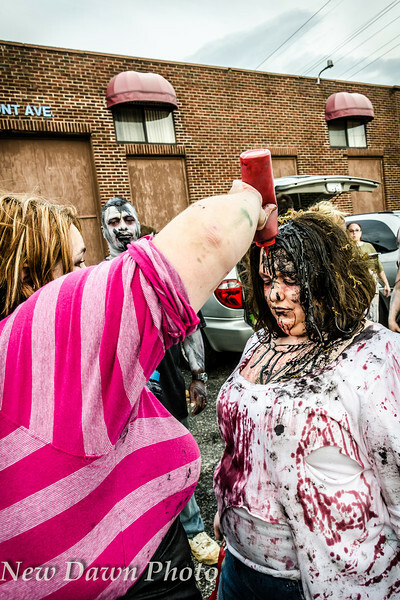 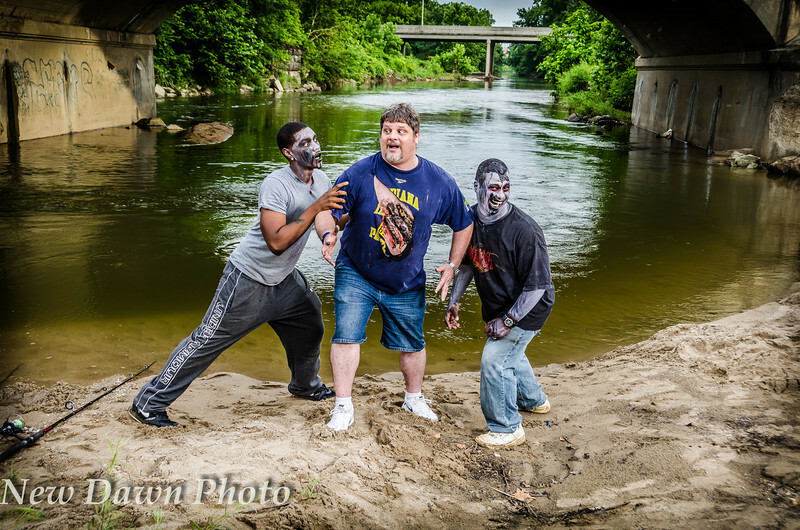 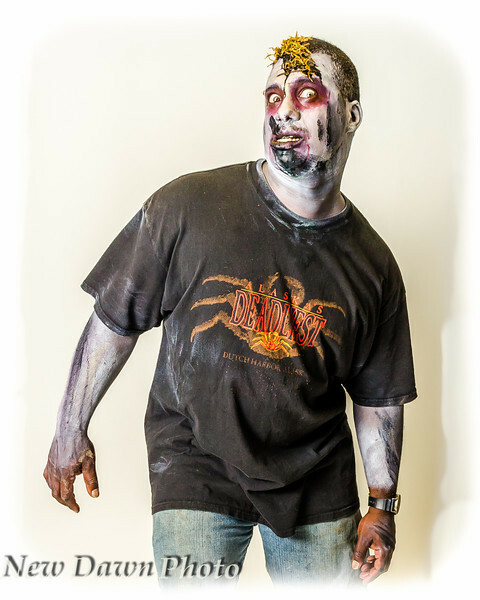 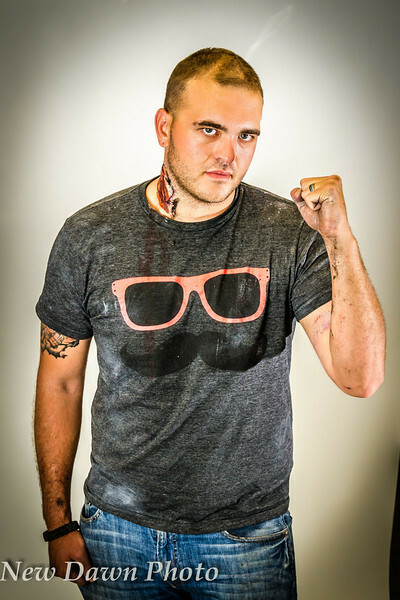 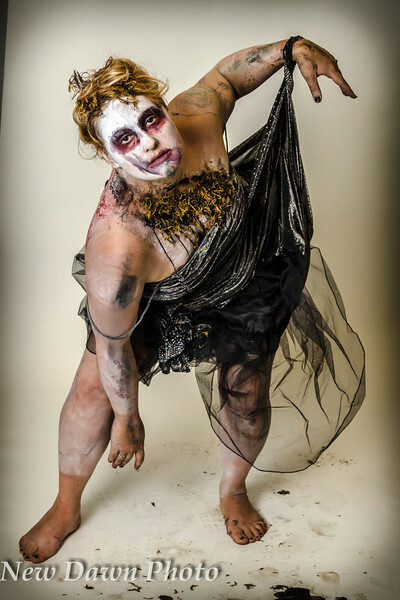 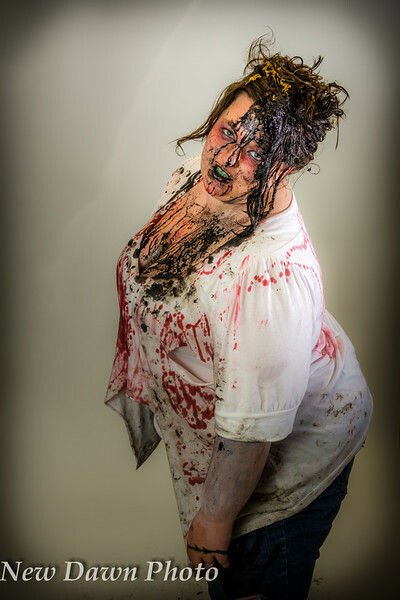 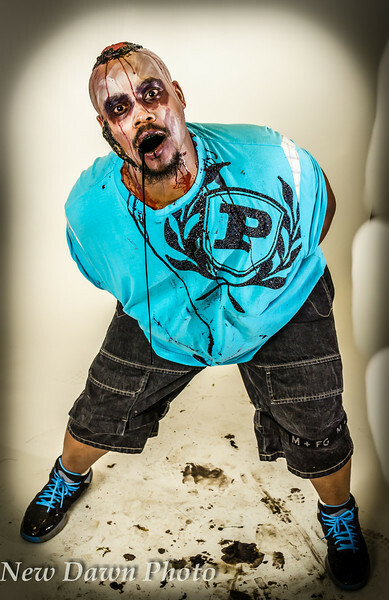 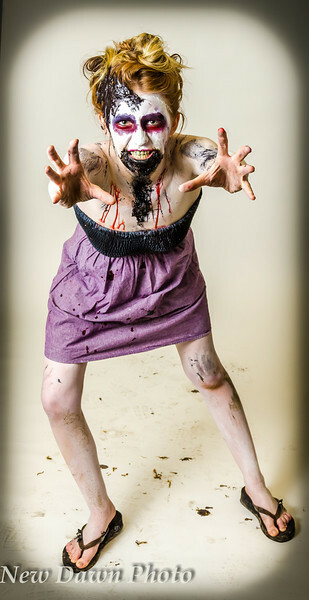 Zombies In Indy - Zombies rise near downtown Indianapolis! 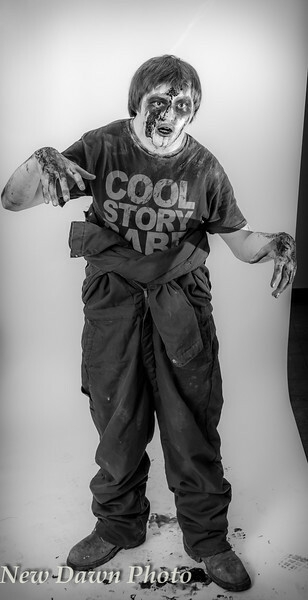 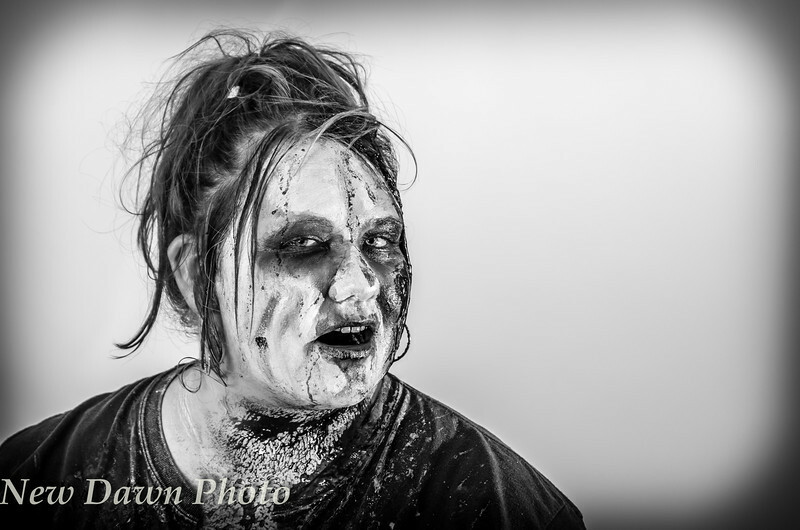 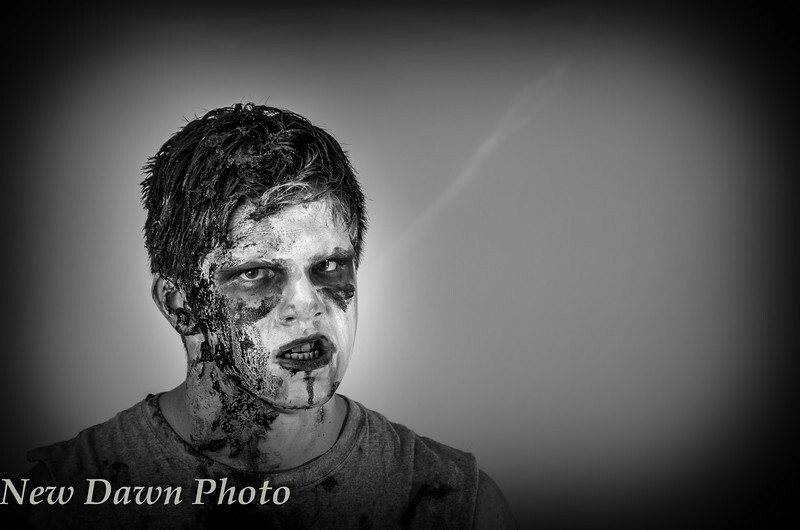 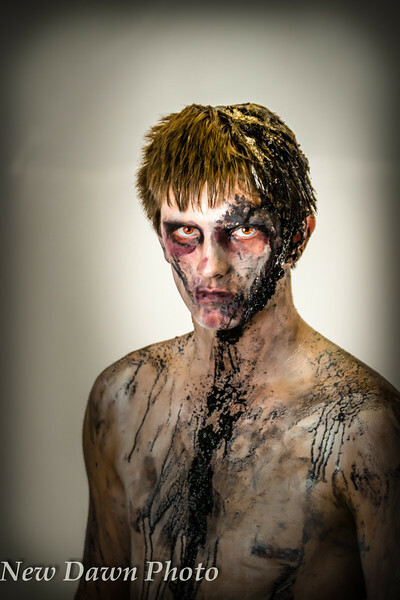 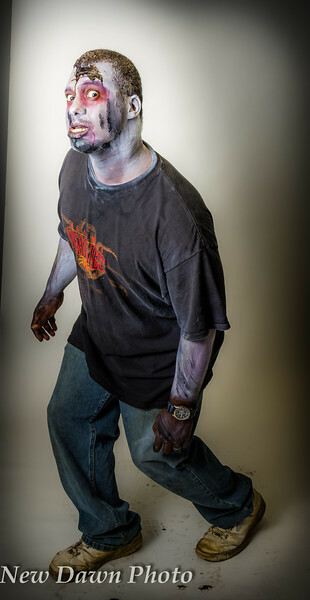 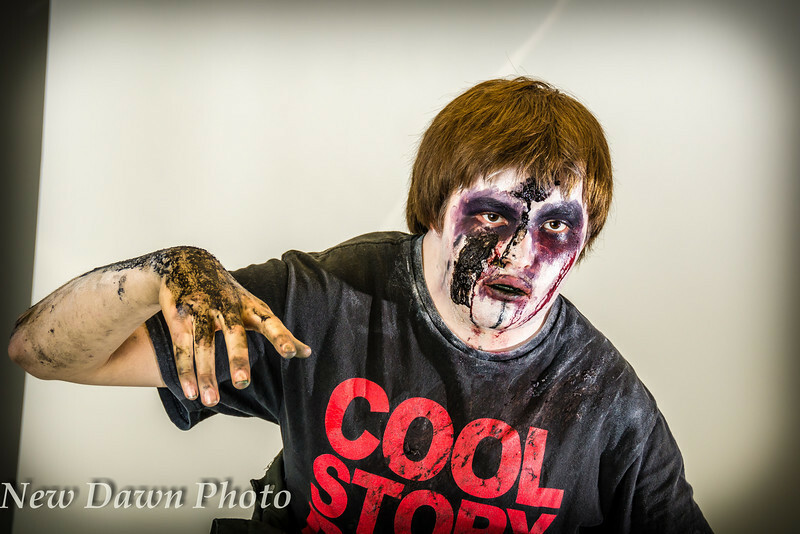 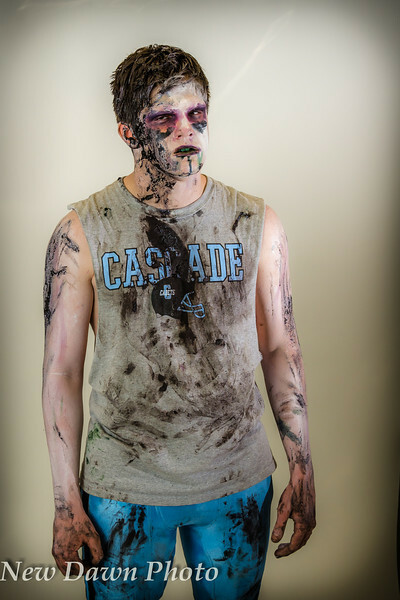 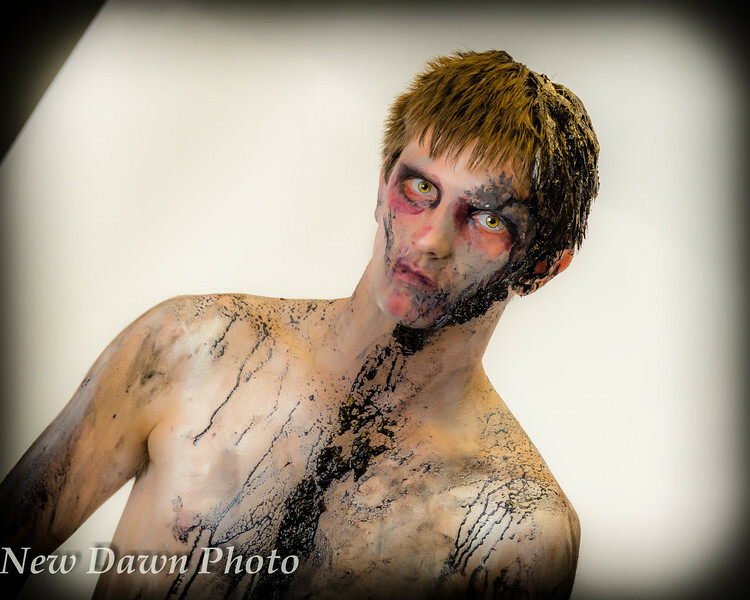 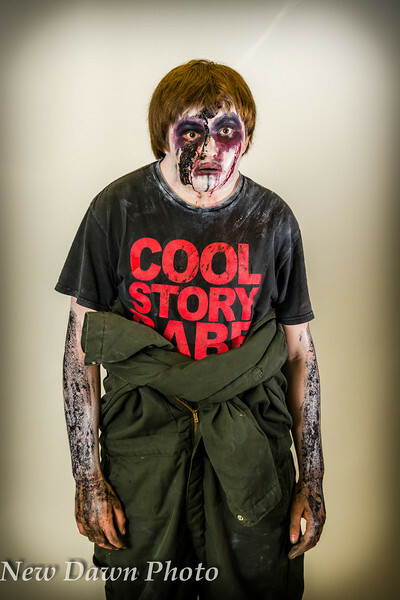 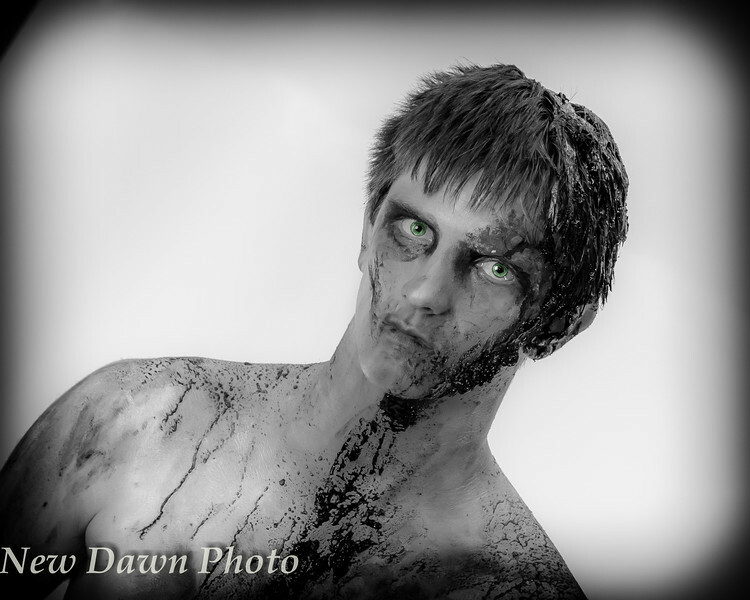 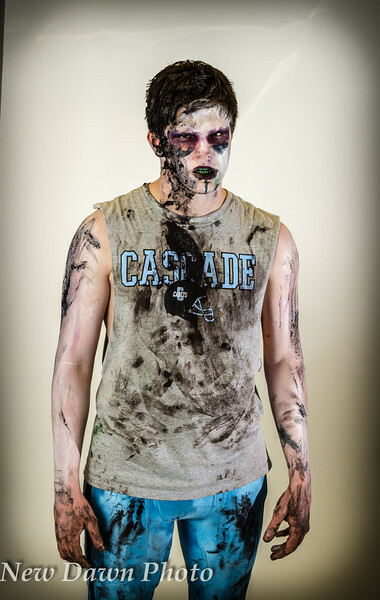 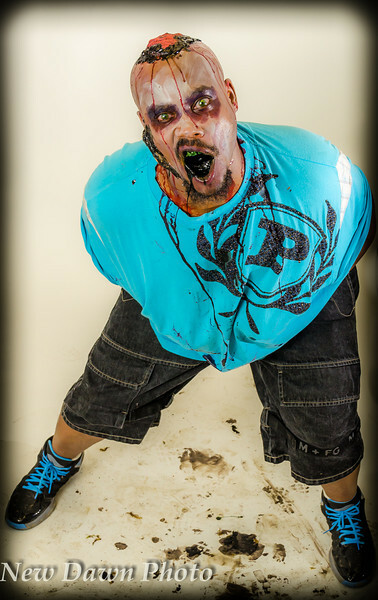 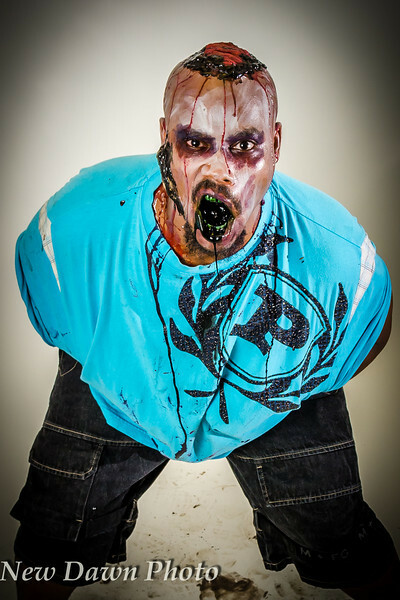 Zombies created by Special Effects Make-up Artist Amanda Johnson. 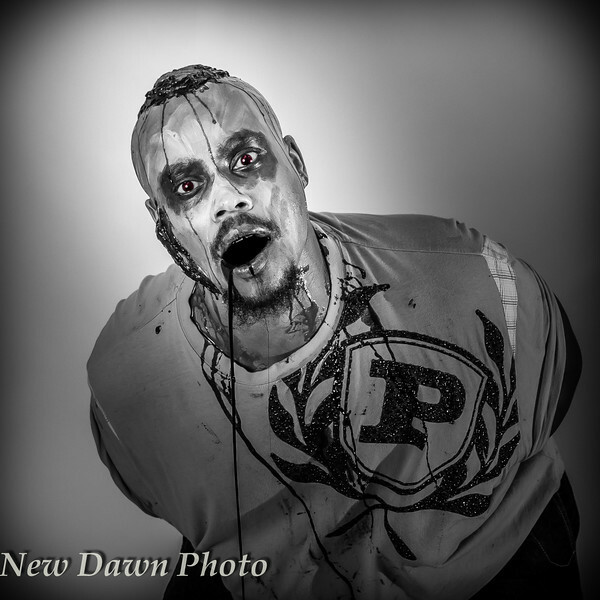 Production and Photography by Andre M. Arnold of New Dawn Photo. 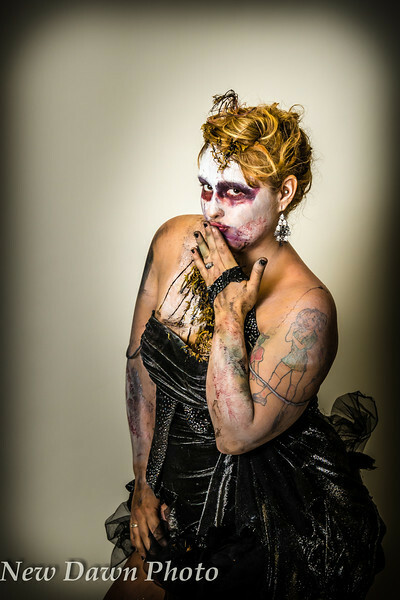 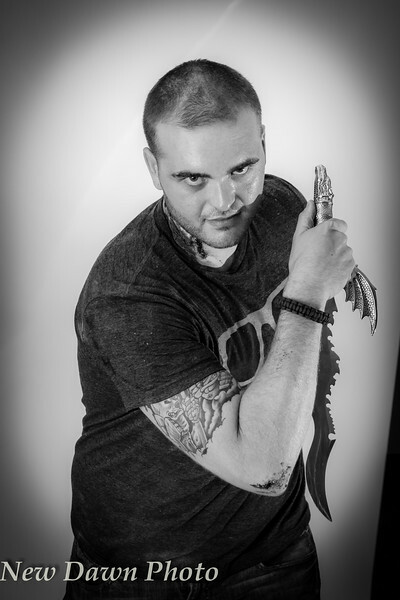 Shot on Location at the ImageBandit Studio, hosted by Jim ImageBandit.